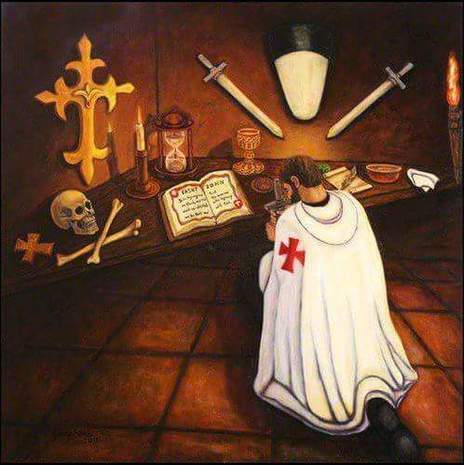 In this, the third grade of the Holy Celtic Order of the Temple we offer initiation as a Knight Templar Priest to men ordained to the priesthood within the Apostolic Succession. 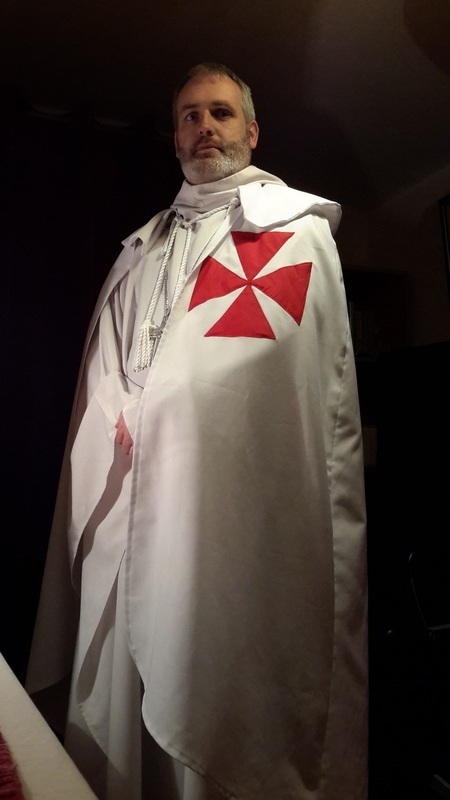 Candidates must have proven themselves loyal Christians ready to defend the church and Christendom. 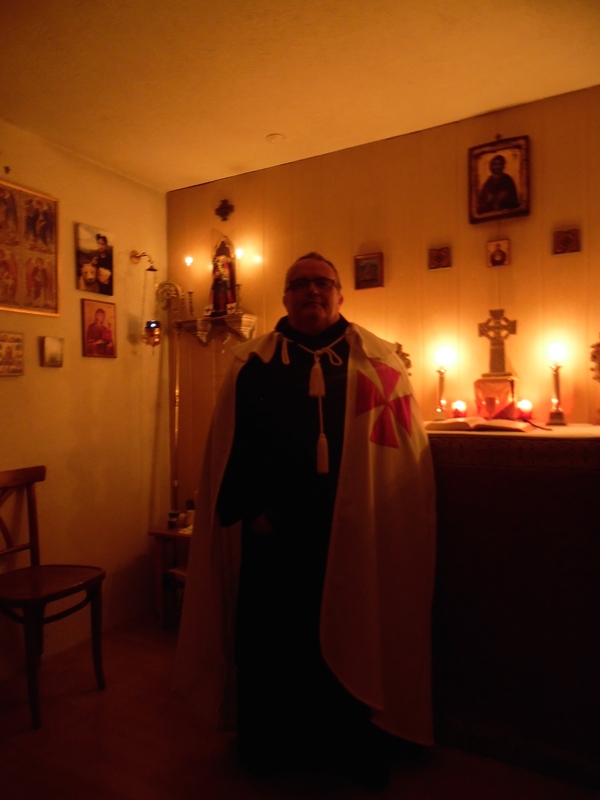 Our Templar lineage is that of the Gnostic Templar Succession through L'Eglise Catholique de France and L'Eglise Constitutionelle. 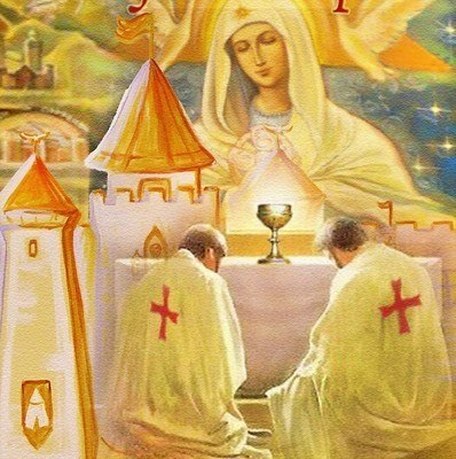 Our ritual is based on 19th century fraternal sources and initiations are given at one of our local Tabernacles in Switzerland, England, Scotland, the United States of America and Brazil. Please see the membership page for further details. 2016 - Assyrian Church of the East Relief Organisation. 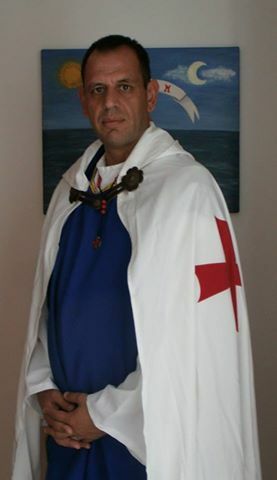 Lay Men and Women, who are members of the first or second grade of the HCOT, who have given outstanding service to the cause of Templarism, may be initiated in the Templar Grade and/or awarded the title of Honorary Celtic Knight of the Temple and Honorary Celtic Dame of the Temple, respectively.